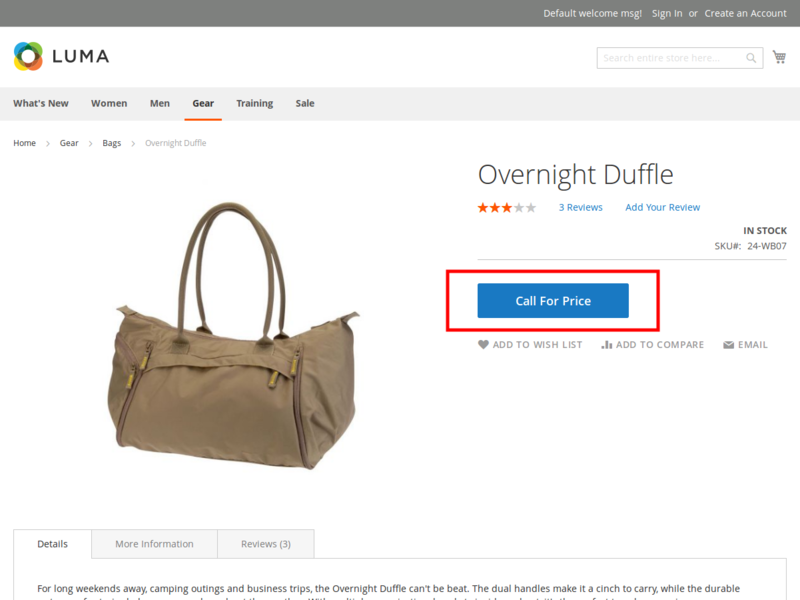 If you have products that have prices that vary depending on the market condition then “call for price” is the right extension for you. 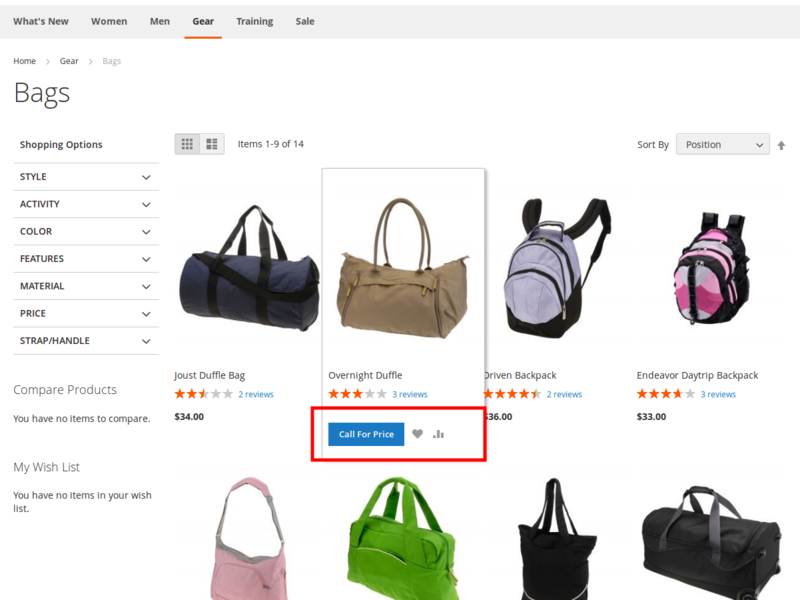 It is one of the most useful extension for ecommerce sites. 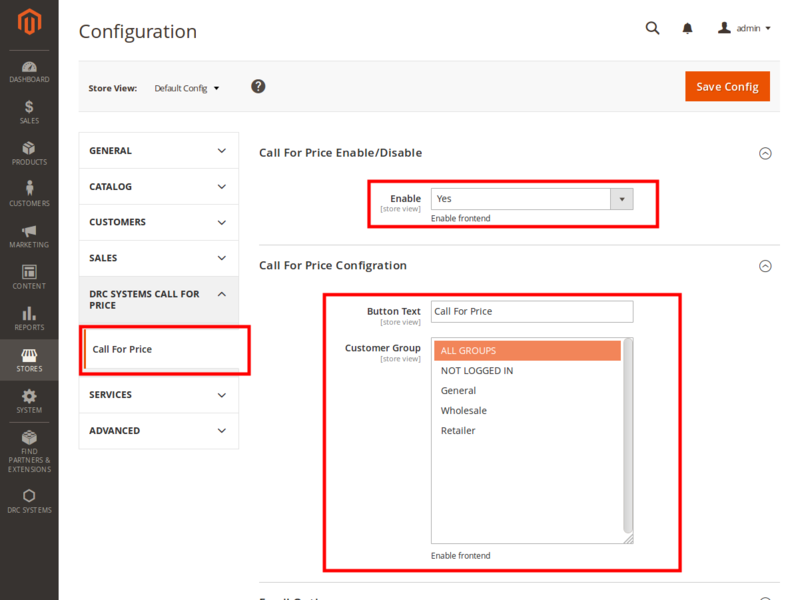 There may be many other reasons that store owner might have to hide the price and to fulfill that need we have developed call for price module. 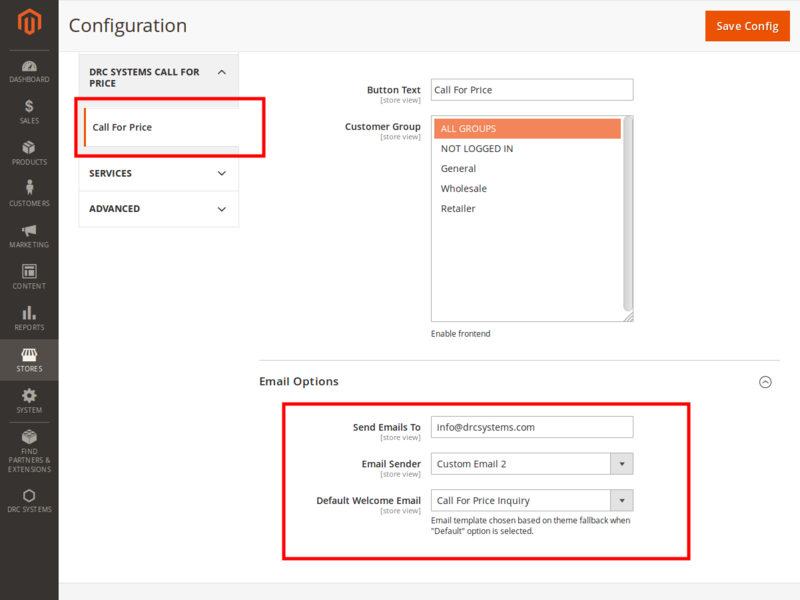 The extension helps you replace the “add to cart” button with “call for price”, which will allow the admin to hide prices of products either individually or by category. 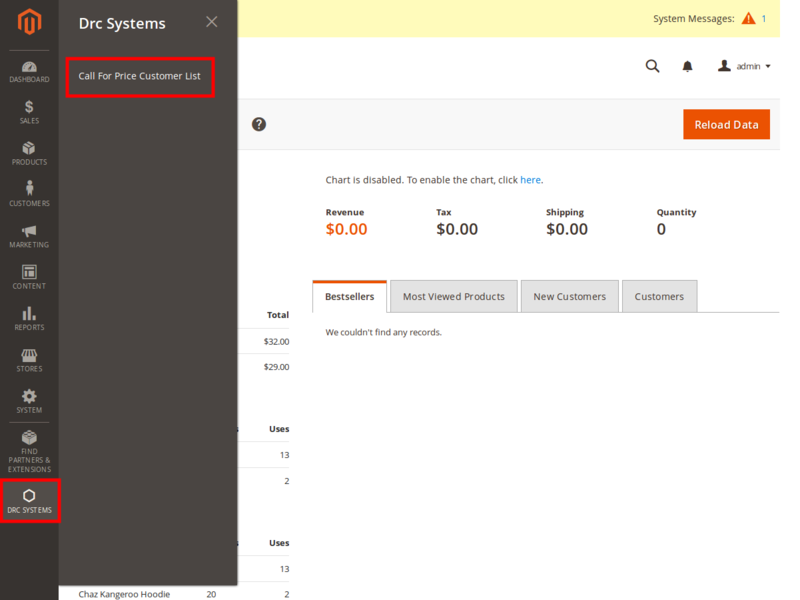 It will also hide the “add to cart” button in all the product blocks such as compare product, upsell, cross sell, related product, search result page etc. 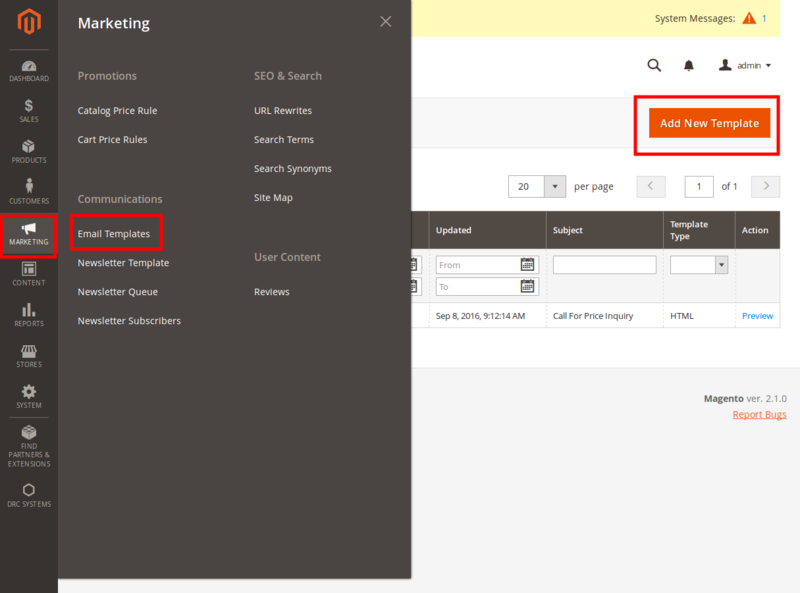 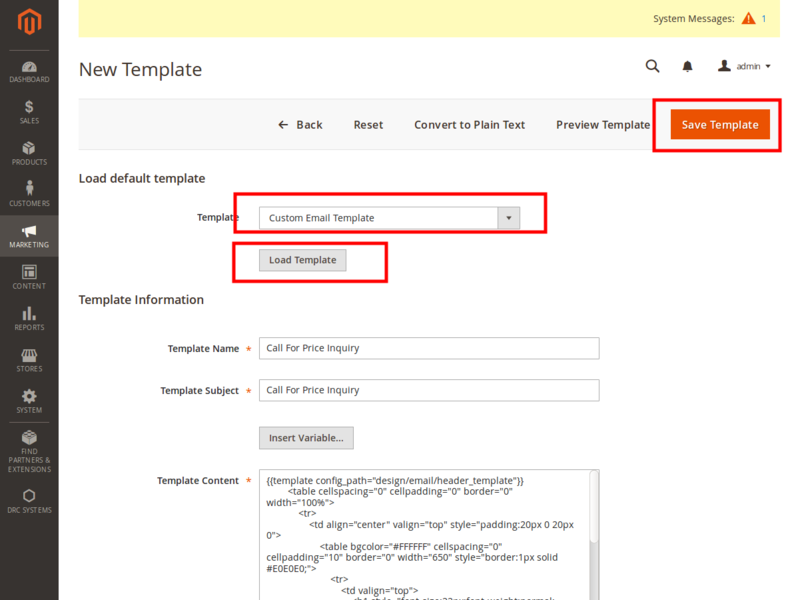 If you wish to customize the extension for a specific customer group, you can do that as well. 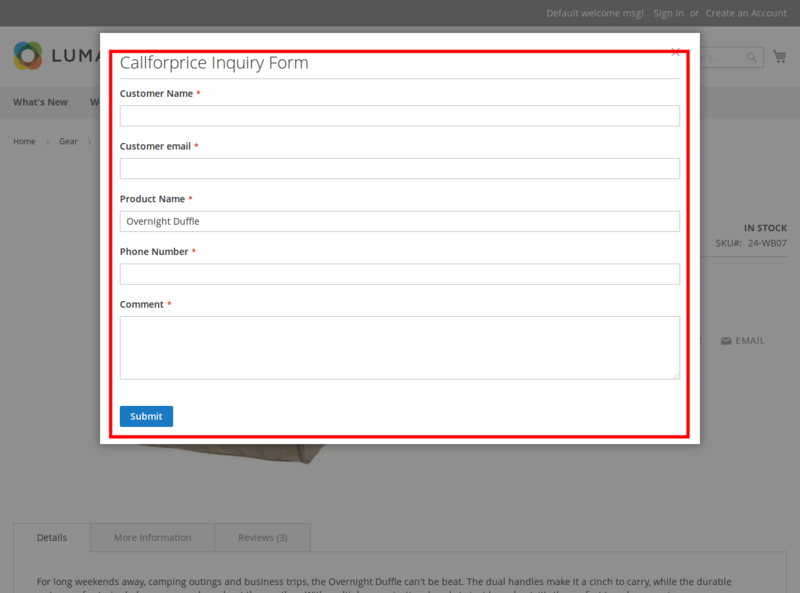 Customers are allowed submit a form and request the price. 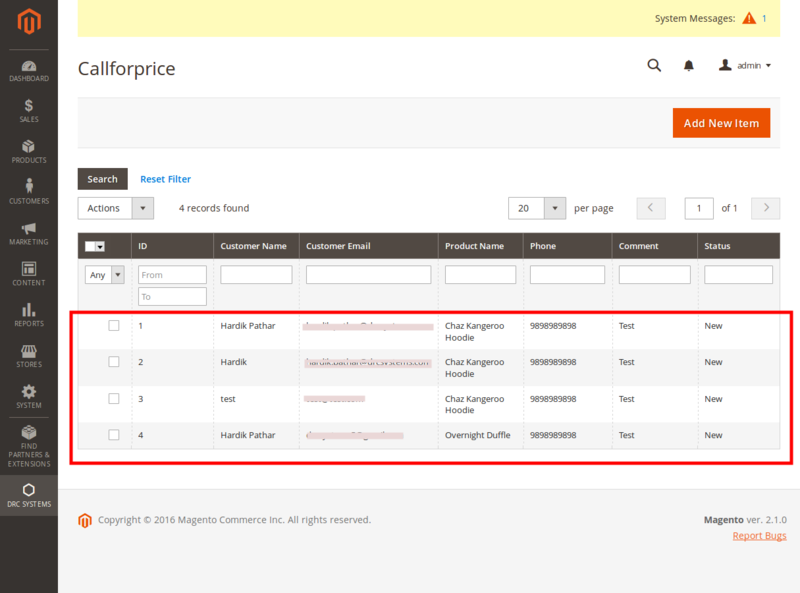 Custom attribute that we can set yes/no for particular product to display the feature. 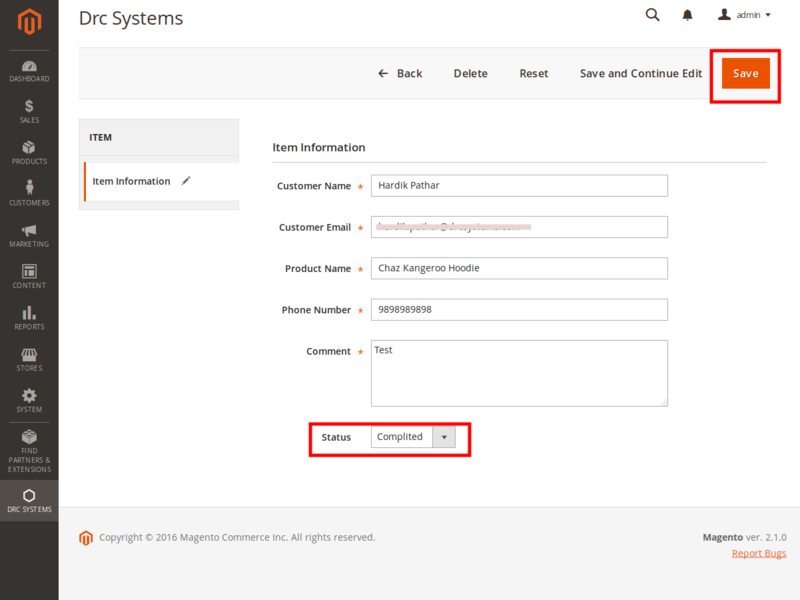 Apply for particular customer group. 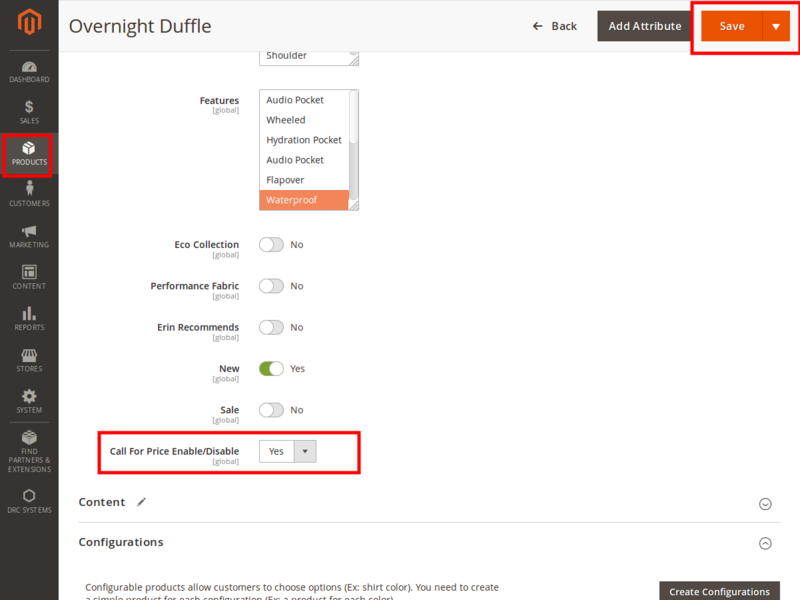 Supports simple, configurable, bundle and virtual products.